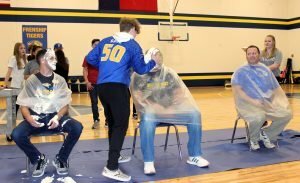 The FHS Ninth Grade Center students were challenged by their teachers and administrators to raise as much money as possible for Children’s Miracle Network. 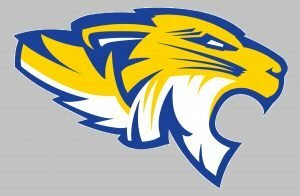 The staff raised the stakes by promising students they’d earn the chance to challenge their teachers to a game of dodge ball, throw pies in their teachers’ faces and even shave their principal’s head if enough money was donated. Students achieved all three. 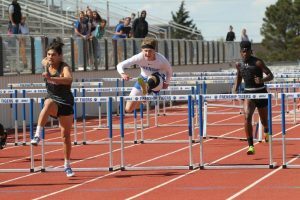 They raised a remarkable $1,700. 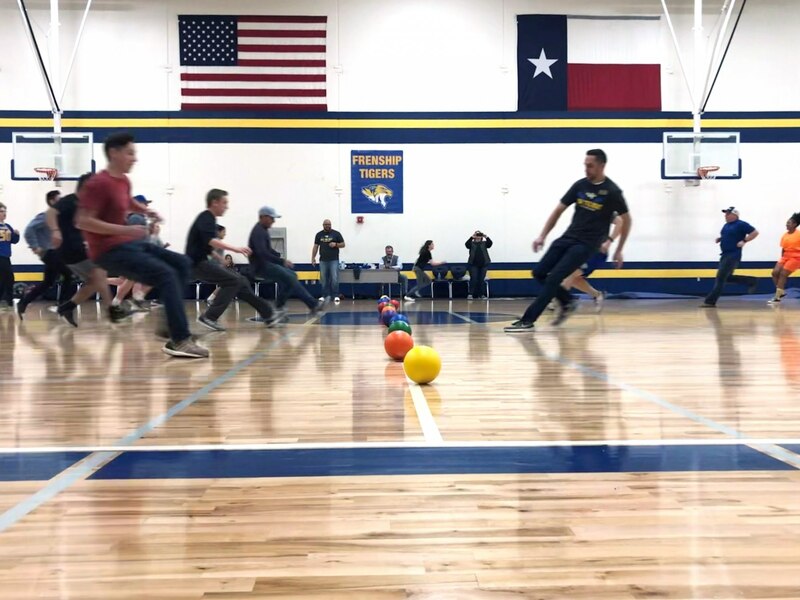 Friday afternoon, the top ten fundraising students showed no mercy in a battle against their teachers in an entertaining game of dodge ball while the entire ninth grade class watched and cheered their classmates on. 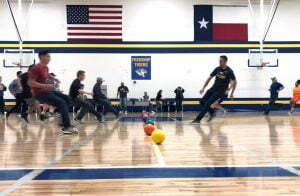 The game went quickly as staff members did their best to dodge the throws of students. 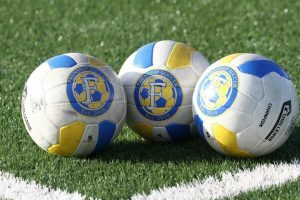 A second game proved the students’ skills were unmatched against the staff. Next came the pies. 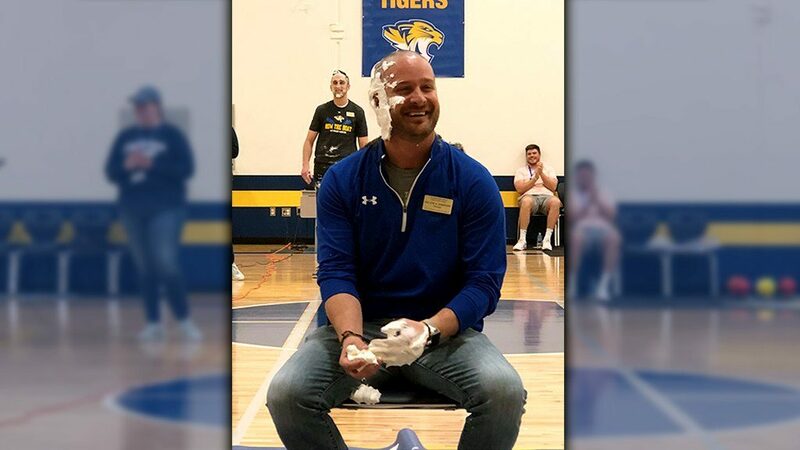 As students donated money, they could choose which teacher or administrator they wanted to see get a pie thrown in their face. 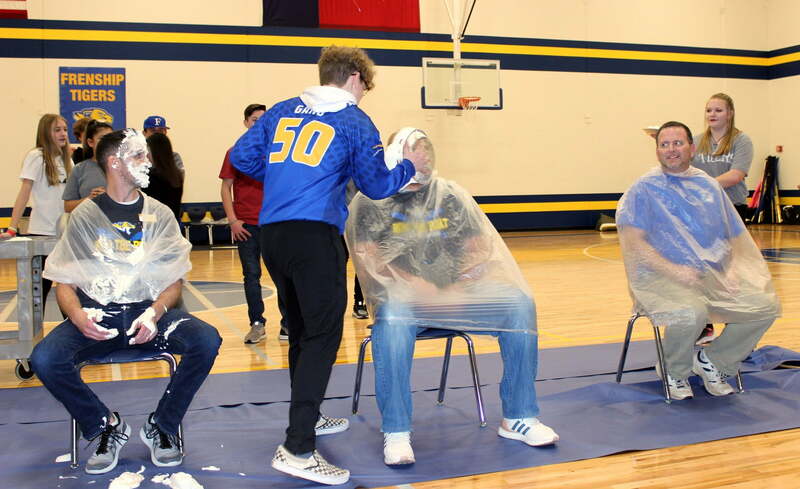 The five staff members who encouraged the most donations were on the receiving end of the pies while the students who raised the most money did the honors of throwing them in the faces of Caleb Loper, Haley Chance, Cale Bridges, Aaron Lattimore and John Vetesk. For a grand finale, staff members took turns with the razor to shave the head of NGC Principal, Heath Simpson. Students watched as his head was shaved in ceremonious fashion, ending with his wife and son. 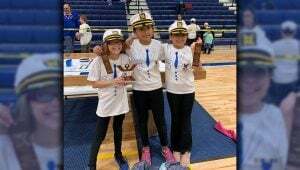 All of the action was well-earned by the students for their generosity and efforts to raise money for Children’s Miracle Network. 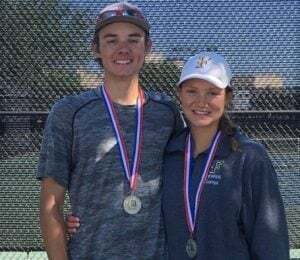 This program allows students to raise money to be donated back to University Medical Center of Lubbock for research and supplies for their children’s hospital.